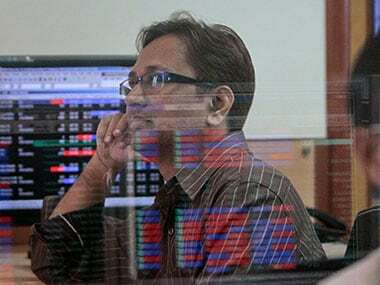 Mumbai: Equity benchmarks Sensex and Nifty were hit by volatility and registered losses on Monday as investors turned cautious ahead of the start of corporate earnings season and polling for the general elections. Oil stocks came under pressure due to constant rise in global crude oil prices. International benchmark Brent was trading at 70.81 per barrel, up 0.67 percent. Other top losers were Bajaj Finance, Vedanta, Tata Motors, Reliance Industries and SBI — dropping as much as 2.57 percent. The 30-share gauge opened higher at 38,993.60 against the previous close of 38,862.23. Intra-day, it hit a high of 39,041.25 and a low of 38,520.96, swinging over 520 points. 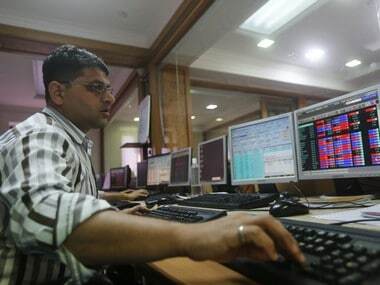 The BSE benchmark finally settled at 38,700.53, losing 161.70 points or 0.42 percent. Similarly, the 50-share NSE Nifty started off on a positive note at 11,704.35 against the Friday's close of 11,665.95. The index traded in the range of 11,549.10 and 11,710.30 during the day. It swung over 161 points during the session. The NSE barometer finally closed at 11,604.50, up 61.45 points or 0.53 percent. Market analysts believe that the upcoming corporate results season along with beginning of polling for general elections will drive trading sentiments over the next few weeks as investors will be keenly watching such developments. 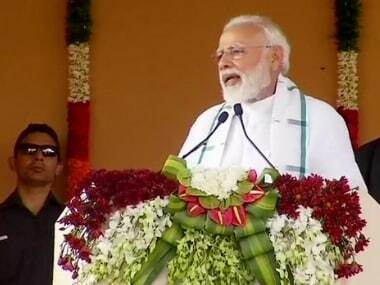 Lok Sabha elections will begin on 11 April and will be held over seven phases followed by counting of votes on 23 May. South Korea's KOSPI gained nearly 1 percent and Hong Kong's Hang Seng index rose 0.41 percent. While Japan's Nikkei slipped 0.21 percent and China's Shanghai Composite index edged lower by 0.05 percent. Meanwhile, the Indian rupee has started feeling the heat of rising crude prices and was trading 44 paise lower at 69.67 to the US dollar. Besides, the strengthening US dollar on account of a rebound in payrolls data further impacted the rupee sentiment. 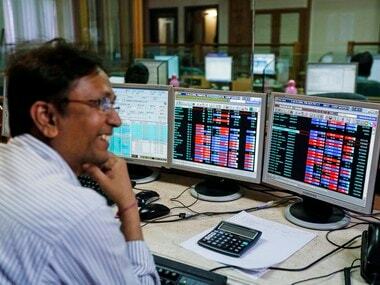 On Friday, the BSE Sensex had logged 177.51 points or 0.49 percent gains to close at 38,862.23; while the broader NSE Nifty rose 67.95 points, or 0.59 percent, to 11,665.95. 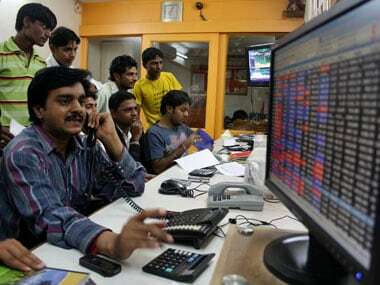 During the week, the Sensex saw 182.32 points or 0.48 percent rise; and the Nifty gained 42.05 points, or 0.36 percent.